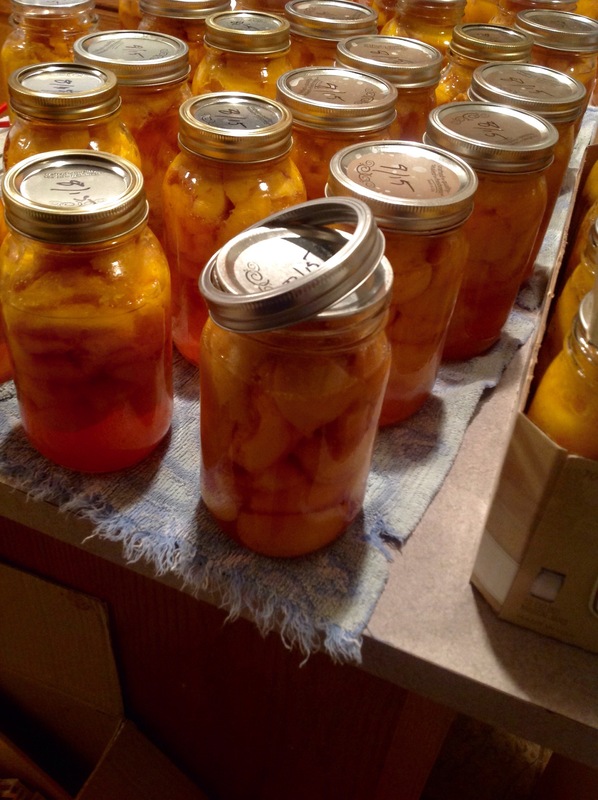 We didn’t do a lot of canning when I grew up. I learned it after I married my lovely wife. Our first year together we decided we were going to can applesauce. We ended up canning about 300 jars worth. . .and that was for two people and a baby. But, that wasn’t the problem. We are both college educated people, so naturally, when we decided to start a new hobby, we bought a book. Then, we bought some jars, some lids, a canner and a “turn apples to applesauce” grinder thingy. All of that is great, except we forgot one important step. And we didn’t remember it until it was too late. I’ve had projects like that, both at work and at home. I enjoy woodworking. There is saying among woodworkers. Part of the role of a Project Manager is to find, or anticipate the problems before they impact the schedule. I was working on rebuilding one of the floors in our building. We’d done a complete remodel. We stripped the space down to bare floors and walls. We rewired. Brought in new furniture. We even added walls. About 10 days before the project was scheduled to close, one of the network managers came to me. The fiber cables were important. They were more than important, they were critical to my project. I wish the manager had let me know it was a risk. As it was, he ALMOST waited until it was too late. After a bit of scrambling we figured out that the fiber cables were the exact same kind we were using on the other two floors. We always build redundant systems. So, I had twice as many as I needed on the first and second floor. A quick trip to the wiring closet and we cannibalized enough to get us into production. When the new ones came in, we replaced them on the first floor. When you steam fruit, it actually boils, and some of it gets on the outside of the jar. It’s sticky. . .like glue. That’s why, it’s critical that after the jars cool, you REMOVE THE RINGS. We didn’t when we canned applesauce all those years ago. The first time we went to open a jar, the ring was welded to the jar. We tried all the techniques to remove it; “Here, honey would you open this jar for me?”, pounding on it with a knife, putting a towel over it for a better grip. Finally, it was by running it under really hot water that we finally got it loosen enough to remove. We immediately removed the rings from all the jars. . .all 300 of them. Better to do it before it’s too late.